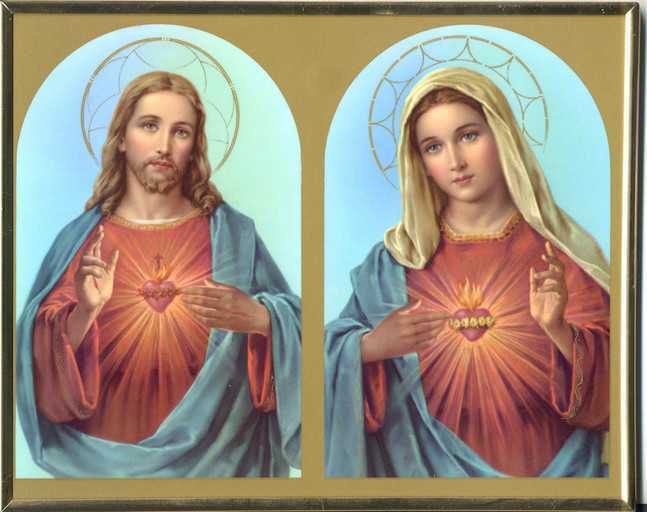 A couple of weeks ago I mentioned that the Bishops of Ireland would be consecrating Ireland to the Immaculate Heart of Mary in response to requests from the faithful. I suggested that someone might like to start up a similar initiative here. 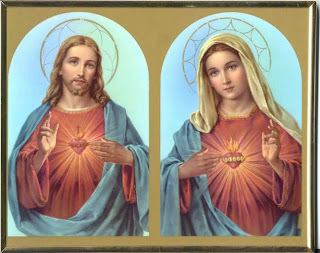 Well there is now a petition asking the Bishops to consecrate England and Wales to the Sacred Heart and the Immaculate Heart of Mary. I encourage you to sign it, and to pray for our Bishops.